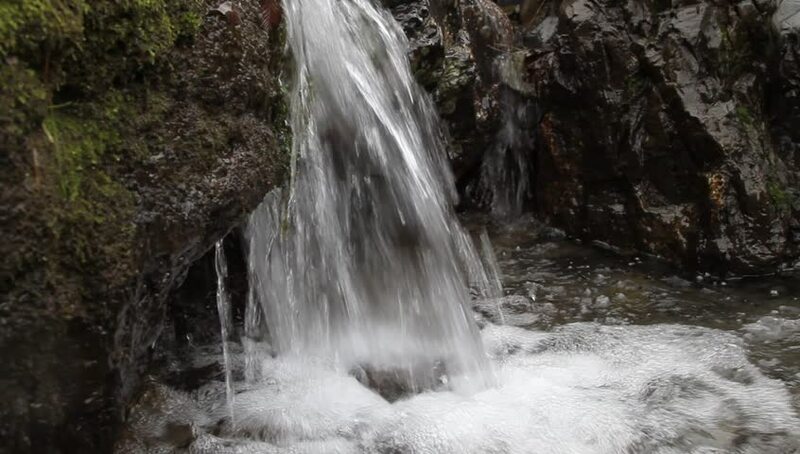 4k00:08Waterfall - water splashing on rocks by stream. Scenic view of waterfall. Beautiful fall is in forest.